We offer a range of services that we can tailor to your lifestyle and performance needs. you will really appreciate it! 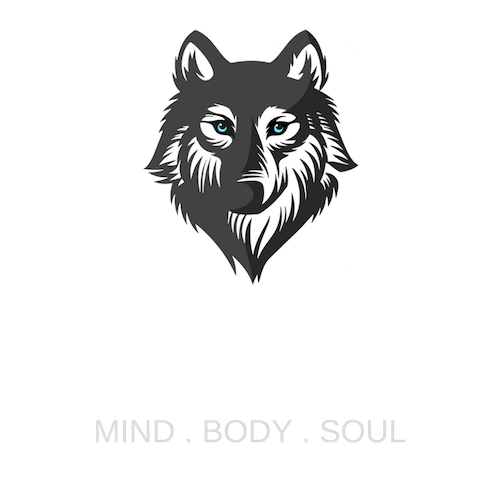 At The Gray we believe that you should always feel at your best. Our team of specialists offer a range of services to aid in prevention, treatment and rehabilitation of sports injuries and musculoskeletal complaints. Want to get in touch? Go ahead! We love to hear from our customers.